​To educate and serve children affected by autism. HALO. Our primary goal is to educate and serve children with autism to help them achieve their highest level of independence at home, in school and in the community. The HALO Foundation hopes to achieve this goal by educating families on early-intervention therapies and providing financial support for these therapies when necessary. 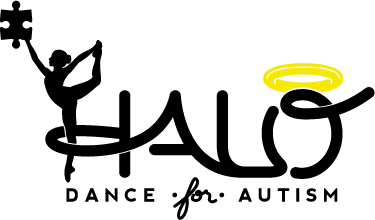 This call to action utilizes the art of dance to promote awareness, knowledge, and funding for professional support to families affected by autism. Our fundraising activities center around the HALO Dance for Autism Show but also include other fundraising events along with corporate and private donations.